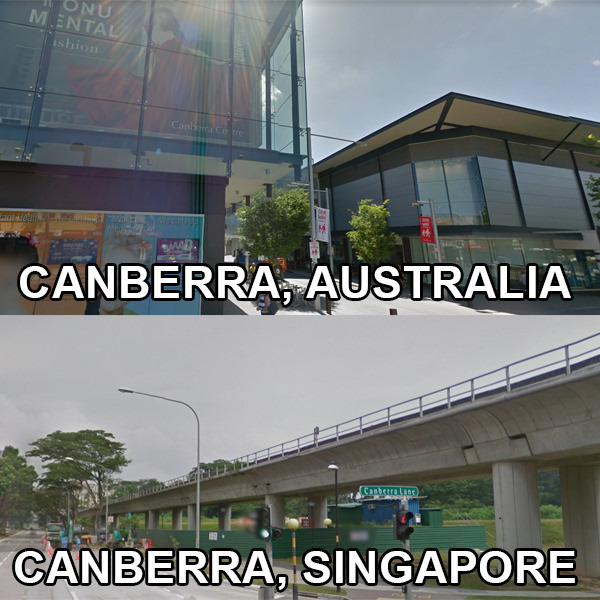 Canberra: Is it the new ghost town of Singapore? Wtf, name so atas but yuan lai ish sandwiched between slums. The malaise from yislum will infect there in no time. got this place meh? at where?? U got to visit. U will love the place. Its a farking new estate. Majority haven't even got their keys, of cos like ghost town la, bodoh! Even the mall is half built. Typical EDMW thread like to stir! The MRT station also half built nia. near sembawang hot spring too. Maybe got chance to develop into a resort? TS, why dont you say Neo Tiew like ghost town too! Sembawang beach recently revamp till very naise, no more commercial shipping there and scenic but heard is famous for being haunted by pontianaks at night. I think I saw at HDB Hub before that there will have a cluster of buildings that are dorms for rent.